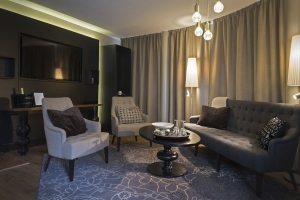 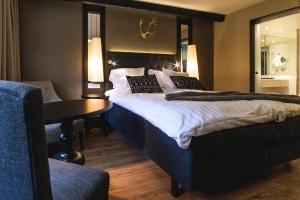 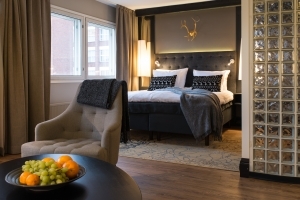 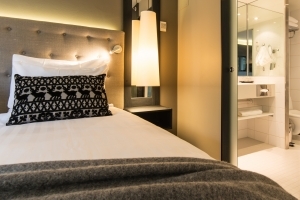 Lapland Hotel Tampere rooms invite you to a perfect rest and enjoyment! Our room selection offers you the ambience and a mystical story all designed to make your stay more enjoyable. 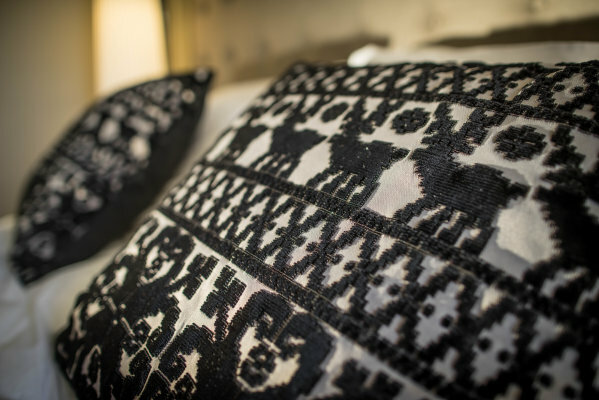 We are happy to tell you more about the details you can find in our rooms. 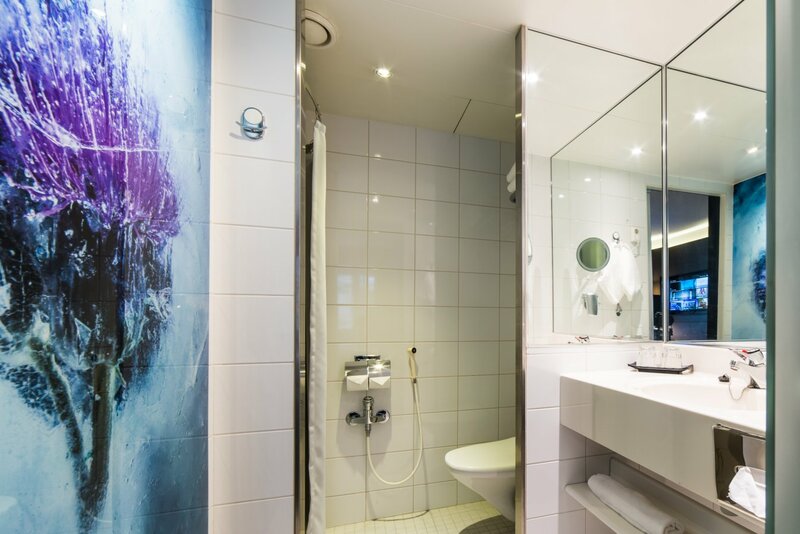 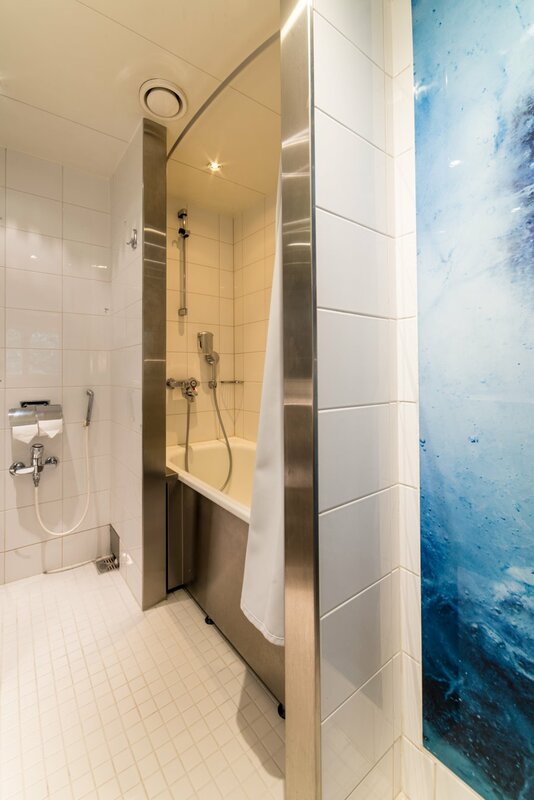 Just as an example we want to mention the images decorating many of the bathrooms which are made by a photographer Antti Kurola from Rovaniemi! 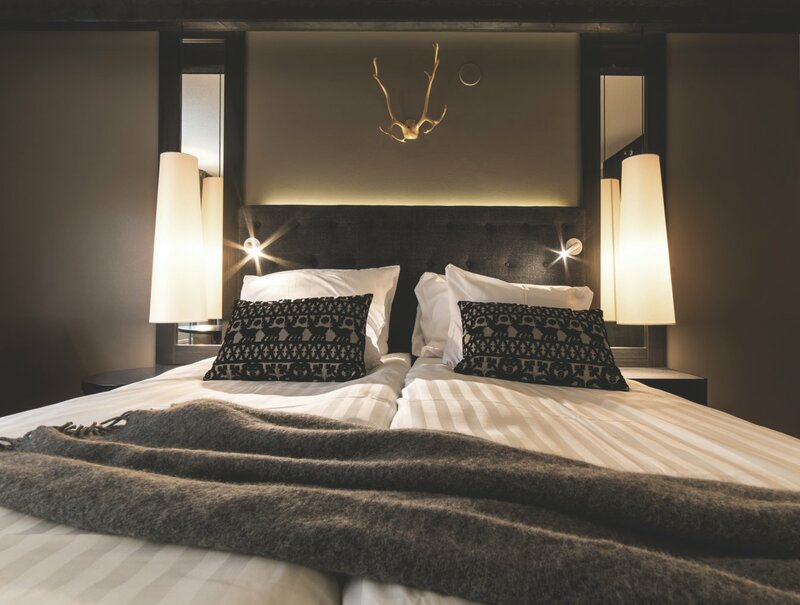 Honoring the sensuality of Lapland this room type offers you a good nights sleep as well as high quality materials. A 160 x 205 cm size single-bed forms to the contours of your body and you can enjoy watching the large flat panel television screen or the large reindeer horns on the wall. Air-conditioning guarantees that you will never feel too hot or cold. Feel the warm atmosphere of this room which contains two 90 x 205 cm sized beds. 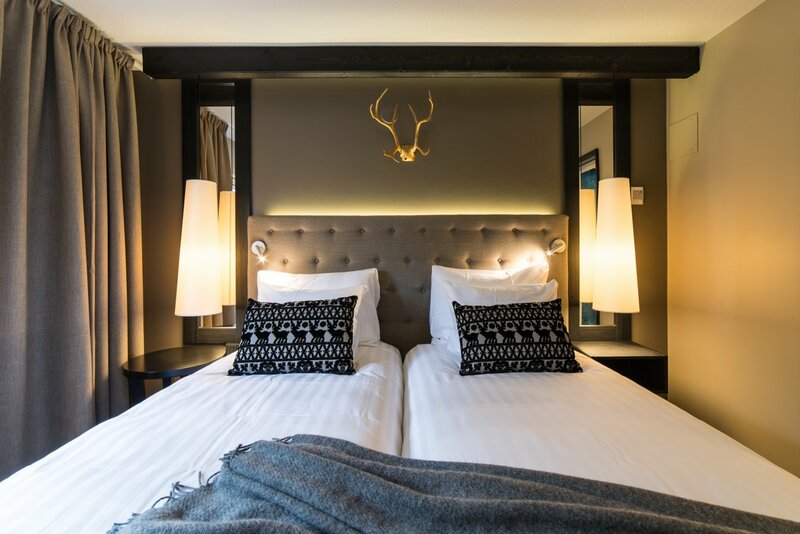 High quality materials and beds which form to the contours of the sleeper and voluminous towels help you enjoy your stay while the reindeer horns on the wall and the mystical ambience take you to the origin of the legend. 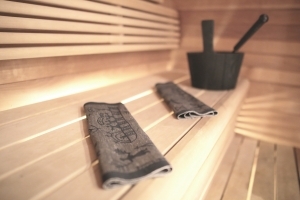 Nordic quality combined with atmosphere designed to help you relax. Excellent materials from the pillows to the bed which form to the contour of the sleeper. 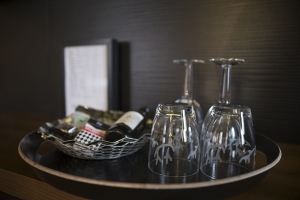 Minibar stocked with delicasies from Lapland make you feel pampered. 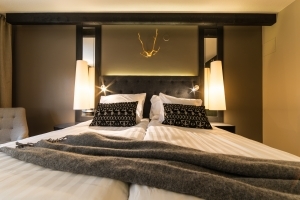 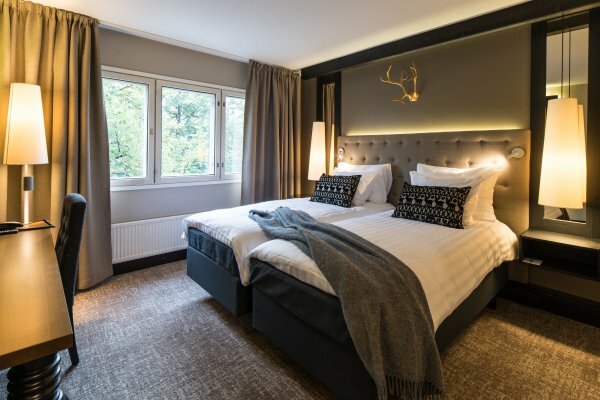 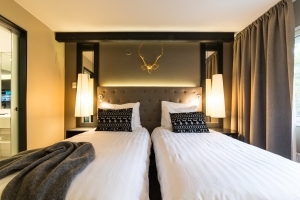 Take a rest in the 180 x 205 cm sized bed and take a day dream to the world inspired by the reindeer horns on the wall or just enjoy the 48" size TV. Lapland is all around you in this room equipped with its own sauna. 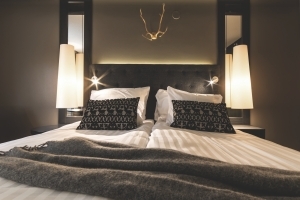 Excellent materials from the pillows to the 180 x 205 cm sized bed which forms to the contour of the sleeper. 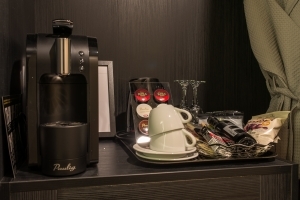 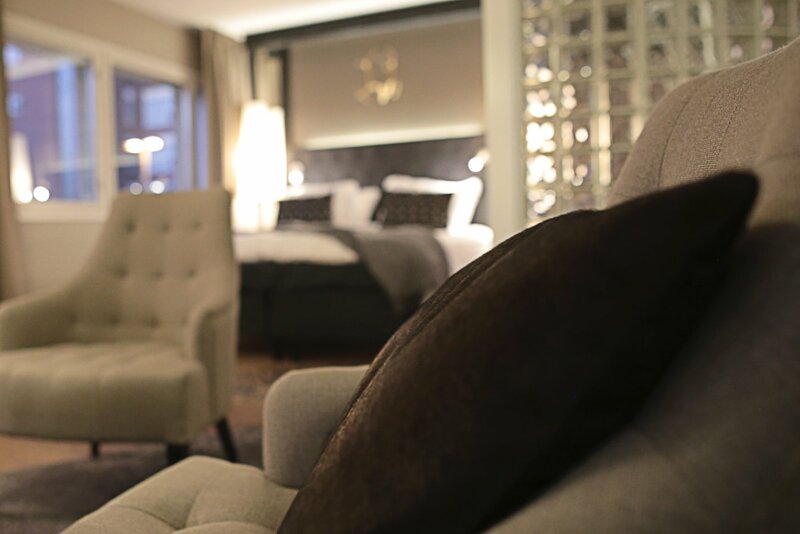 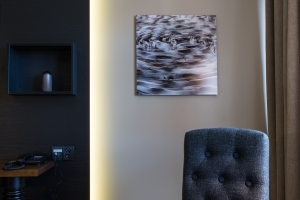 Special coffee maker and a minibar full of delicacies from Lapland make the time spent in this room really memorable. Rest in the bed and take a day dream to the world inspired by the reindeer horns on the wall or just enjoy the 48" size TV. Suites are designed both for relaxing and efficient working. Luxury is offered by the materials which have been chosen according to the links they have to Lapland and its stories and by the 180 x 205 cm sized bed which forms to the contour of the sleeper, a sauna and a separate WC. 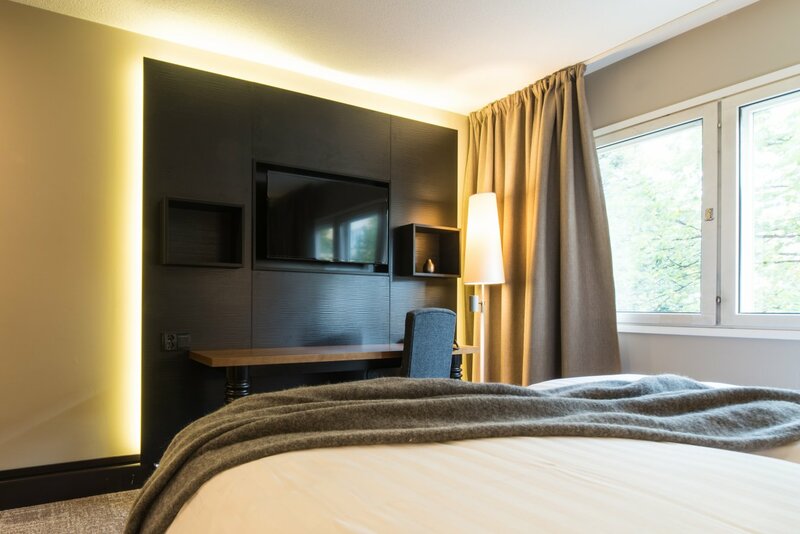 Relax and watch your favorite programs from a 55” TV. 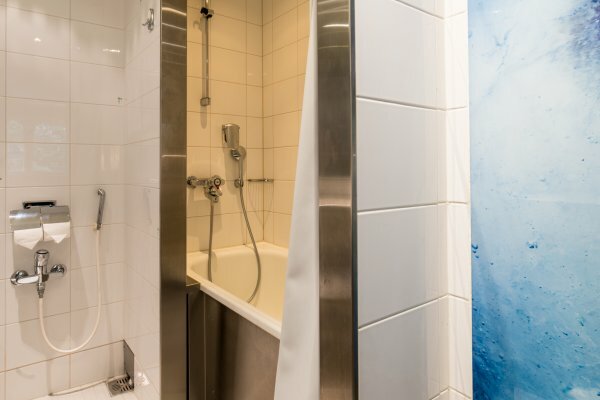 Lapland Hotel Tampere also offers special rooms to those with special needs! 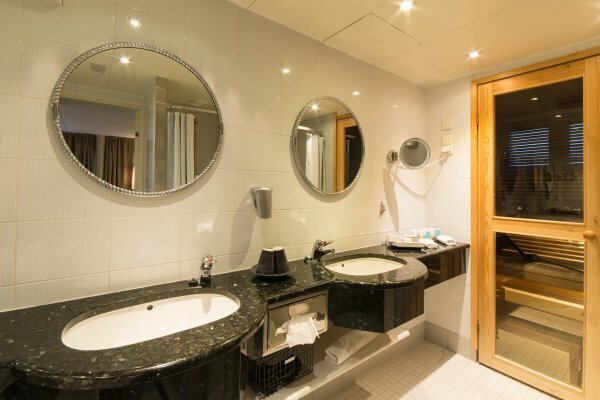 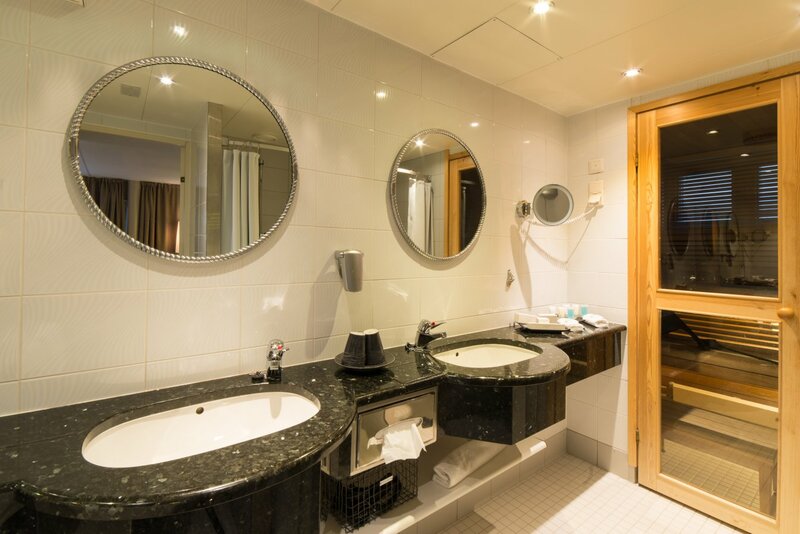 The special rooms for the handicapped include automatic door openers, vinyl floor materials and specially equipped bathroom. 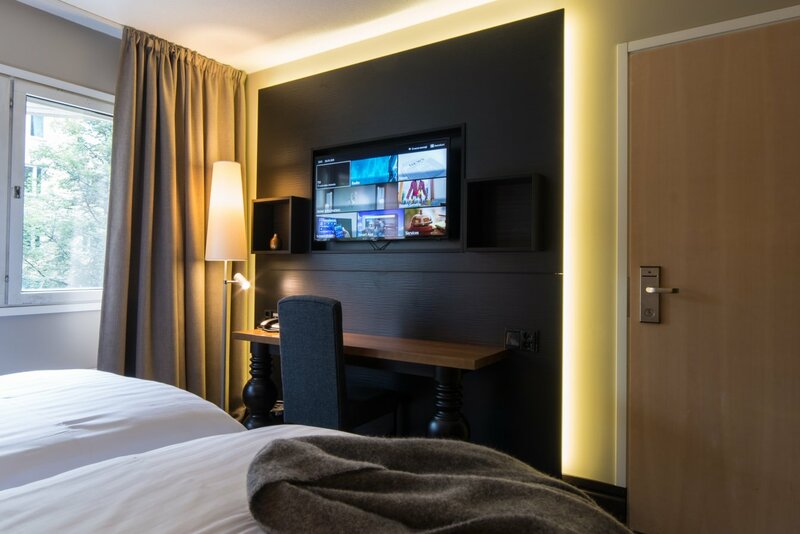 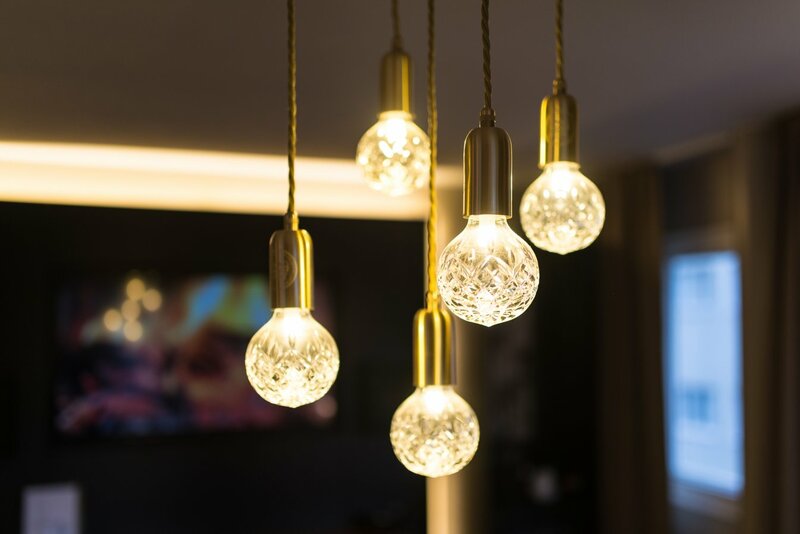 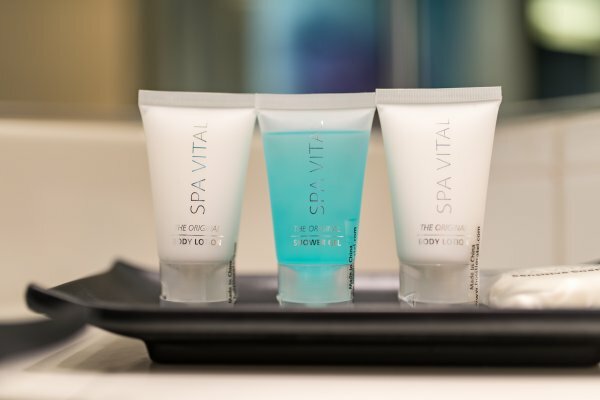 All designed to help you make the most out of your stay. Our anti-allergy rooms are available both in Comfort Twin as well as in De Lux King categories!